Have you not been in the water for over 6 months? 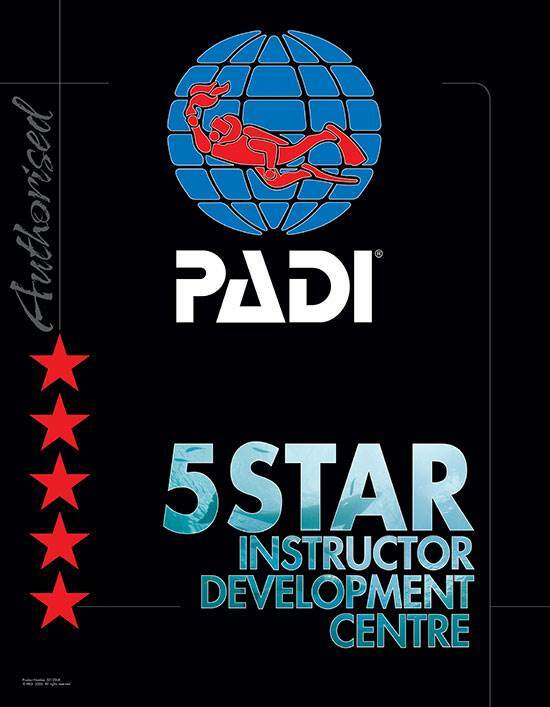 Then the PADI Scuba Review program is for you. Our review sessions are usually on Sundays and it consists of two parts – a Knowledge Review and a Confined Water Skills Review. The Knowledge Review segment covers the basic safety information divers learn during their Open Water Course. Divers use the Scuba Tune-up multimedia or guidebook to independently test their knowledge and/or under a PADI member’s guidance complete the Open Water course quizzes and exam. The Confined Water Skills Review allows participants to practice basic scuba skills. With guidance from a PADI member divers update and fine tune their diving ability. Two supervised open water dives are an optional addition to the program for certified divers. These dives offer an opportunity to obtain an environmental orientation to a local dive site from a PADI member while gaining confidence and refreshing dive skills. To book your PADI Scuba Review please call 01279 815559 or email us at steve@2dive4.co.uk.